Perhaps you never thought of your life exactly as a series of opening and closing doorways. But as you read this inspiring story, you might just identify. The first doorway Susan entered began with her growing up years. She fell down a lot learning to walk and ride a bike. She learned to share my cookies and milk in Kindergarten, and not to share her gym suit in high school. On cue, all the right hormones kicked in. Susan loved and lost the boy next door, experienced the joys of right choices, and learned there were consequences for wrong ones. Her soul found its mate and they feathered their nest. They raised two fine sons and continued to build their lives. Susan even went back to college, deciding to hone her writing skills, which was, and and continued to be her passion. Although she did well in school, the activities of husband, sons, and home took precedence by choice. Writing as a career remained a dream stored on a back shelf in her mind. When her nest emptied, she and her husband began to plan for their retirement. But then alas, sudden widowhood at age fifty-six slammed Doorway Two shut with a bang. Doorway Three presented new challenges, but believe it or not, even some rewards. 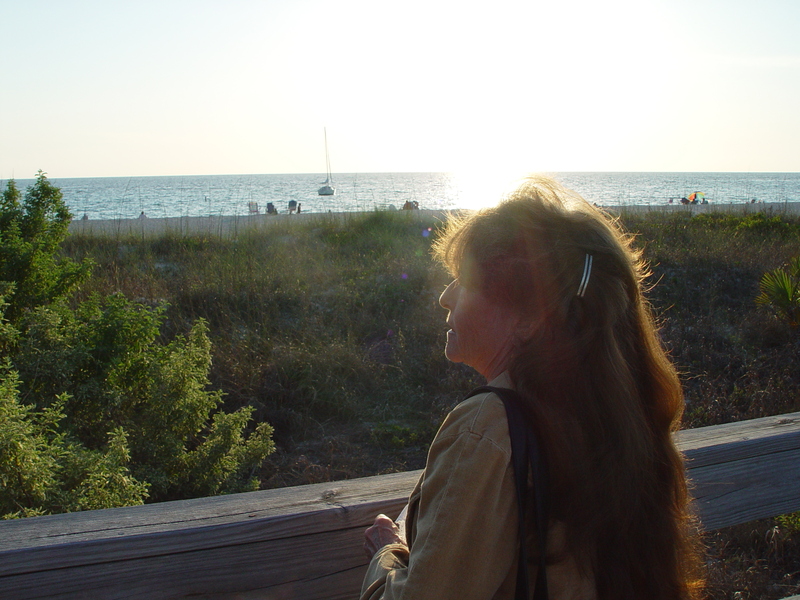 Writing poetry and prose, Susan immersed herself in the writer’s world. 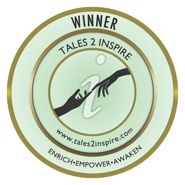 We are proud to have her as one of our talented Tales2Inspire editors as well as the author of this story. Susan says she doesn’t believe in coincidence, luck, or random chance. Instead, she believes that everything that has ever happened to her is a guided point of energy provided by the Creator. How we listen, how we react, and how we choose to deal with each circumstance, determines how we will create our lives. Thank you for choosing my “Doorways” story as the Inspiring Story of the the Week. My intention in writing it was to share with folks that as long as one is breathing there is hope a new purpose will be found, a new path explored or an opportunity to do one kind deed will present itself. And what a pleasure to share your beautiful story!